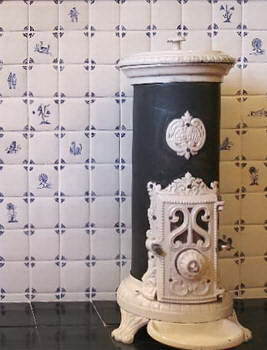 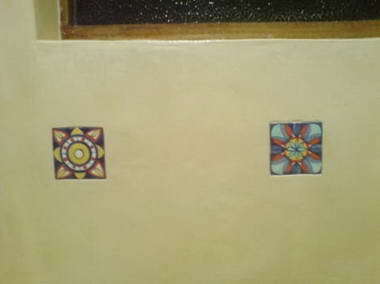 Southern Art Ceramic Design - Southern Art Ceramic Design customize handmade tiles and claywork for architecture and design. 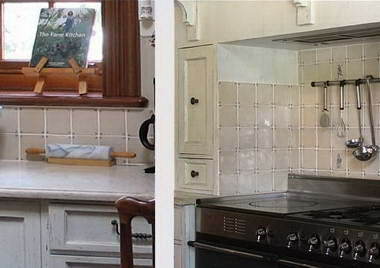 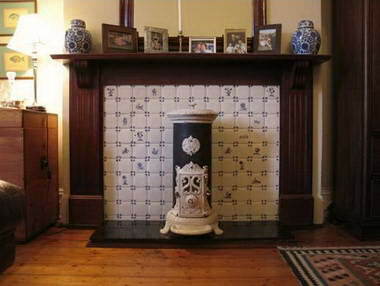 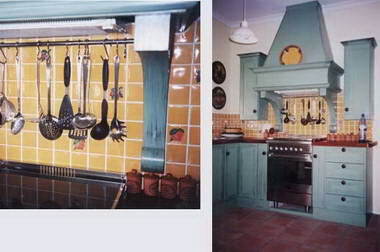 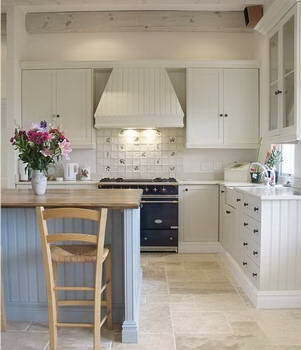 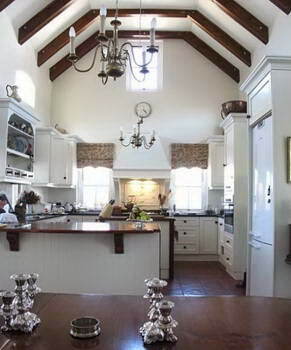 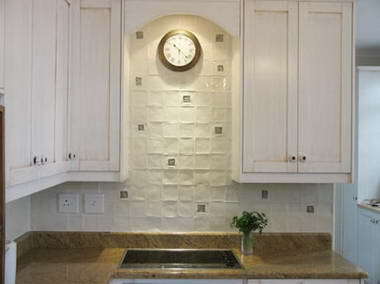 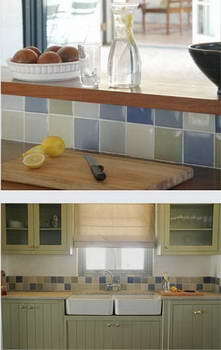 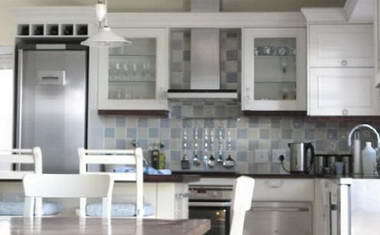 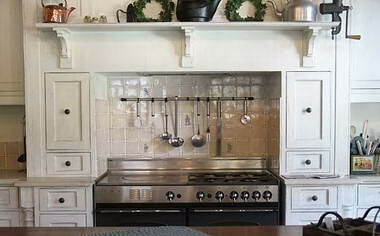 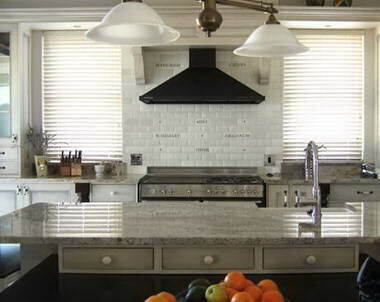 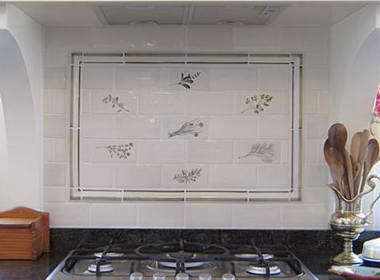 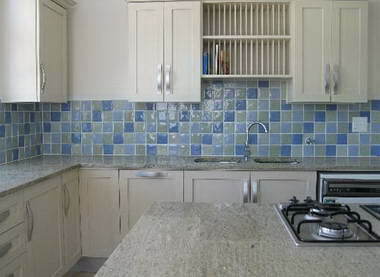 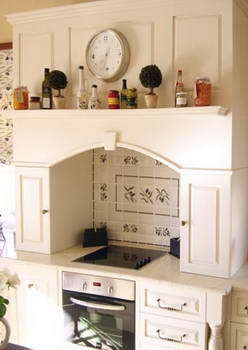 We are known for our ceramic tile panels behind hobs and stoves in kitchens.Themes vary from words to customized decorative themes like; herb,fruit,vegetables,pots.pans,fish,boats,cats,animals,portraits,etc. 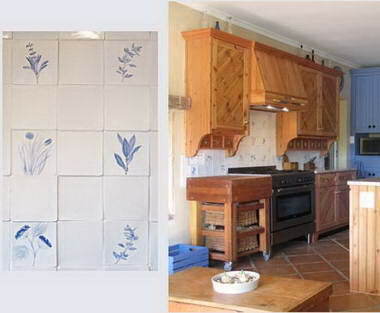 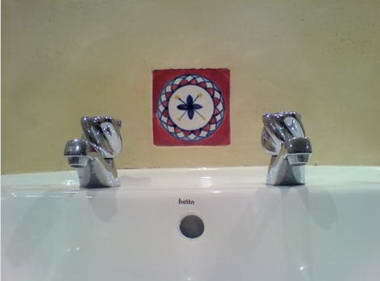 all hand painted on handmade tiles. 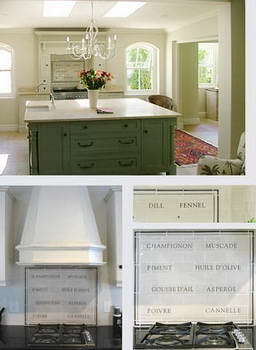 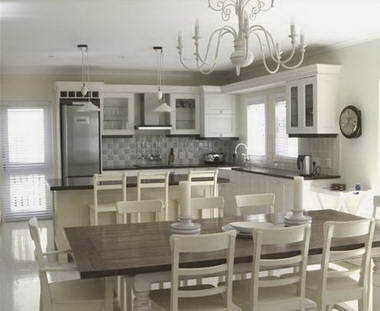 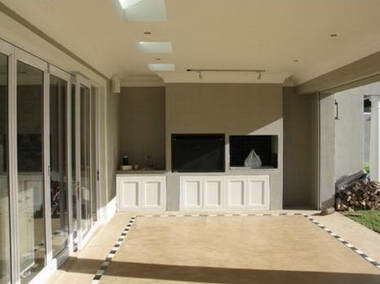 our styles range from realistic to classical and contemporary and modern concepts.